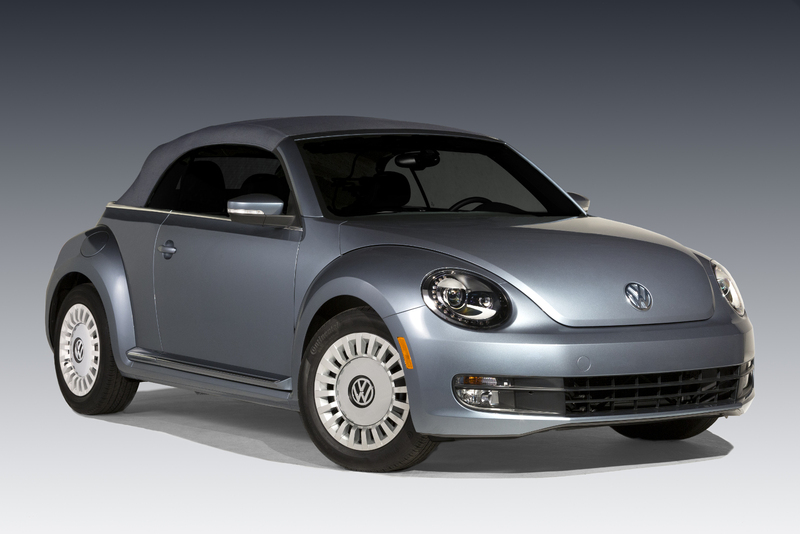 Volkswagen pulled the wraps off a new special edition based on the Beetle Convertible model. 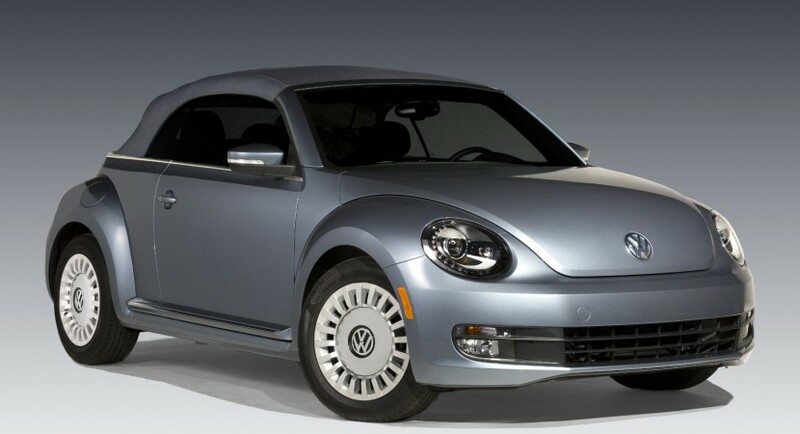 The VW Beetle Denim edition comes with special Pure White or Stonewashed Blue finishes as well as new alloy wheels and a Dark Blue soft top. 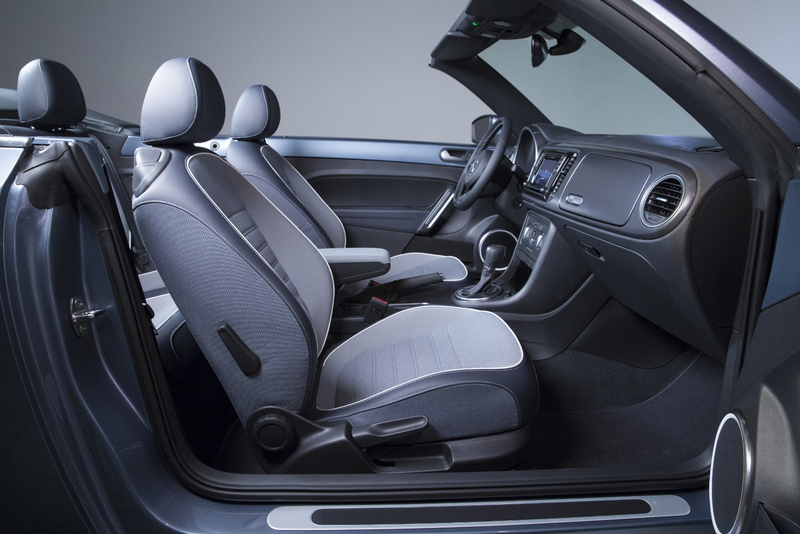 With the exterior focused on denim color, the interior keeps the same theme with blue and silver inserts as well as pockets for the seats, like the ones you found in jeans. 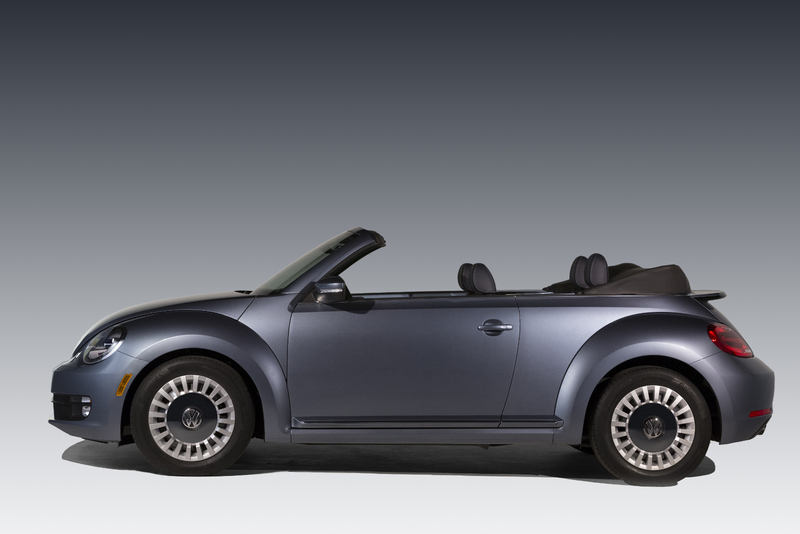 The seats are also wrapped in cloth and leatherette while a 5.0-inch display part of the MIB II infotainment system is also available. Power is offered by a 1.8-liter FSI engine producing 170 horsepower and 184 lb-ft (249 Nm) of torque. You will get the opportunity to choose between a standard or automatic transmission, both with six ratios. 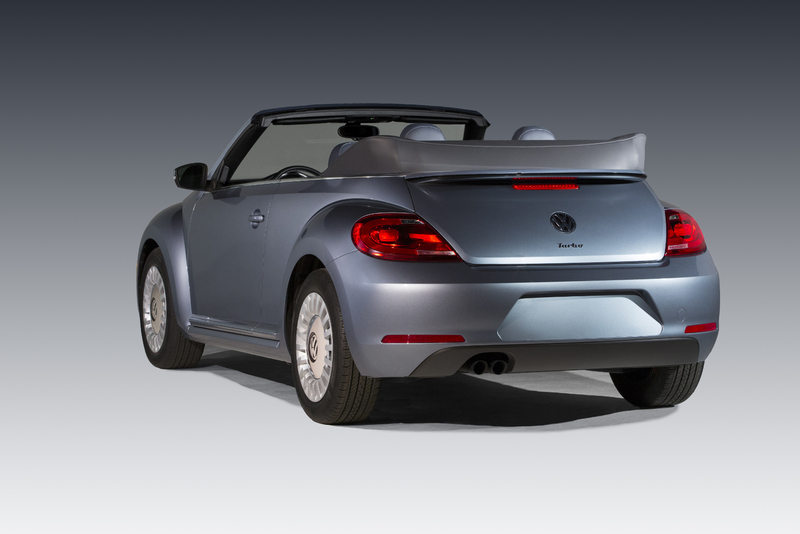 Accordin to Volkswagen, this new Beetle Denim edition is meant to pay tribte to the Beetle Jeans, a model that was popular in 1970. Pricing details were not released yet while availability details say that only 2,000 units will be built. 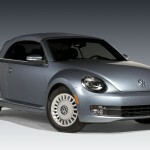 More information on the Volkswagen Beetle Denim edition will be released at the upcoming Los Angeles Auto Show.